Shelly Beach (also known as Shelley Beach is a beach located in Manly, a suburb of Sydney, New South Wales, Australia. It is adjacent to North Head and Fairy Bower. Shelly Beach is the only west facing beach on the eastern coast of Australia. Shelly Beach is protected from the ocean swell by the reef that lies on the right hand side of the beach (when facing the ocean) and faces west. Facilities include 2 free electric barbecues, showers, toilets and a kiosk selling meals, drinks and ice cream. There is a restaurant on the beach called Le Kiosk. There is a bush track around the headland offering spectacular views of the Northern Beaches and North Head. The facilities also include parking at the rate of $8.00 an hour. On the western point of the beach is a famous surf break known as “Bower” which offers one of the most shallow breaking waves in Sydney. Further along from Bower are Winki and Deadman’s, two other well-known breaks which are popular with surfers, especially on south-east, and east swells. Shelly beach is also the only inland facing ocean beach on the east coast of Australia. 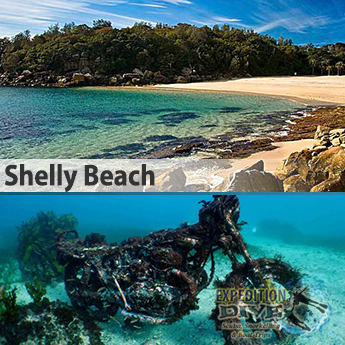 Shelly Beach is a protected marine reserve since it is part of Cabbage Tree bay. 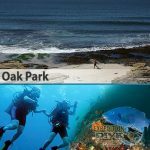 It is excellent for scuba divers, and also for snorkelers as Shelly beach does not get very deep, its maximum depth being about 12 meters. 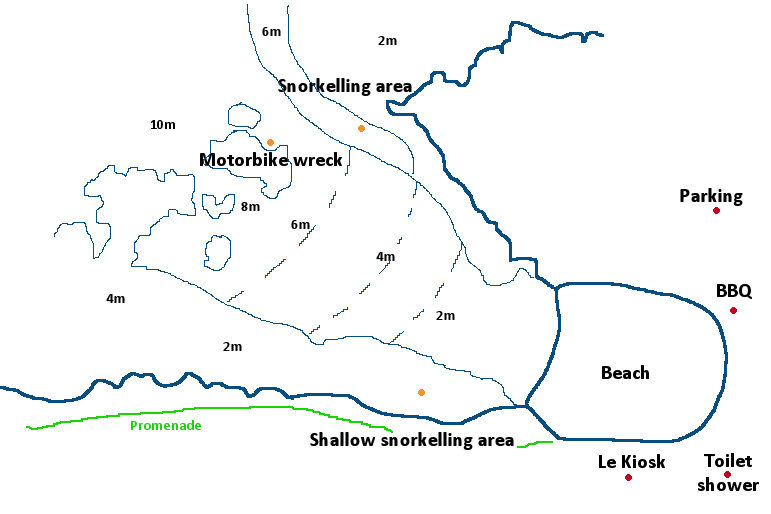 Many areas are shallow with depths ranging from 2 to 6 meters.This particularity makes it very popular for casual and regular snorkelers. Cabbage Tree Bay (of which Shelly is part) was declared a ‘No Take’ Aquatic Reserve on 31 March 2002. 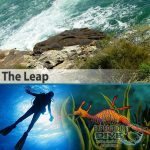 There is anecdotal evidence from regular divers that the abundance and diversity of marine life has increased significantly in this time, however no formal studies have been conducted. There is an old motorbike standing on the seabed in the middle of the bay in around 8m of water. Said to be the only west facing beach on the east coast of Australia, Shelly Beach is perhaps one of the most popular dive training sites in Sydney. 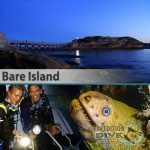 Protected from almost any weather, except for a really strong westerly, Shelly Beach is a simple walk-in walk-out type dive with a maximum depth of around 12m. The site has a sandy bottom, which is rather bland in most places, although if you look carefully you may find some serpent eels, and the occasional octopus under an isolated rock. Rays also make their homes in the sand, so take care of where you kneel. There’s also a few wobbegongs that can be found on the rock face. The main feature is the wall which runs along the right hand side of the site as you head out. Follow the wall all the way out to the point where it turns north, and keep following it around. Just off this point is a motorcycle and a few other bits and pieces worth pottering around in. 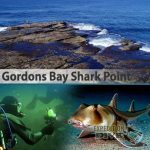 You get a few port jackson sharks around the place, and at night time this site comes alive with considerably more fish life than the same site during the day. In fact, this site is perhaps better as one of the easiest and most relaxed night dives you could do. Parking is plentiful, and a lovely parkland makes a nice picnic area.